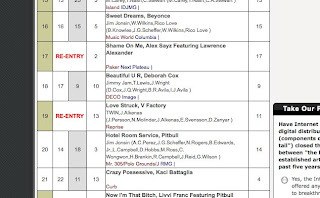 "Shame On Me" climbed last week to #17 on Billboard Dance Airplay. Have I made any promises if I go top 10? Have u seen this awesome video for "Shame On Me" yet? If not, here you go.